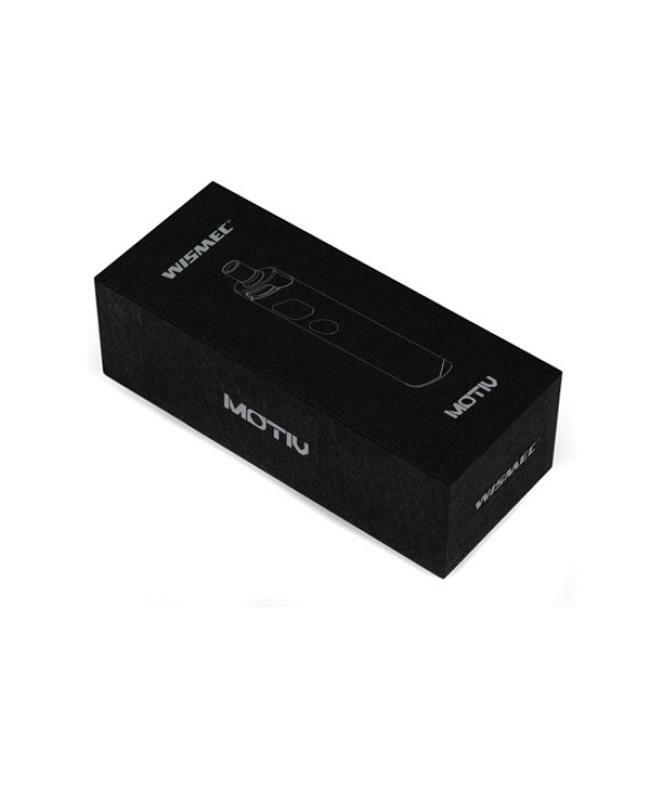 Glad to introduce wismec first all in one vape kit motiv, the kit can hold 2ml e juice, battery capacity is 2200mah. 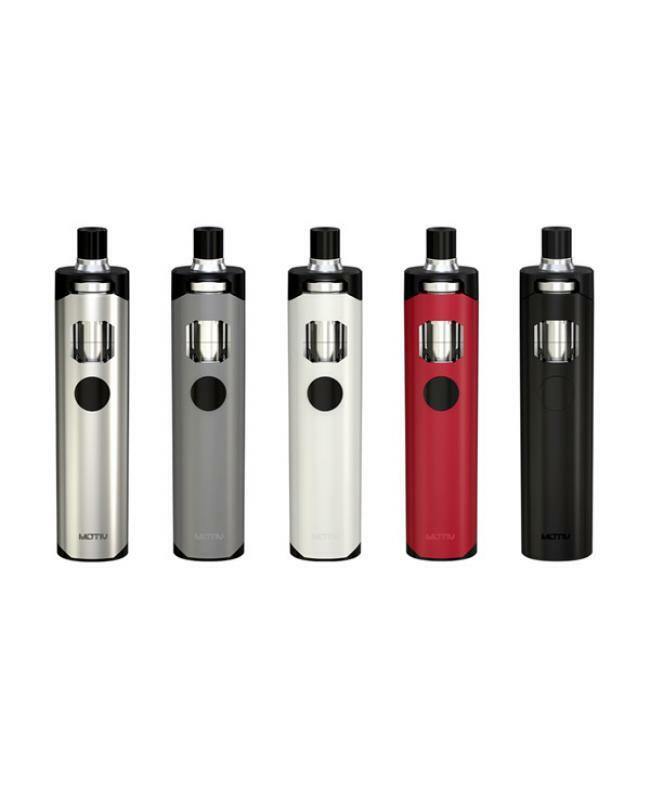 the new wismec e starter kit with elliptic shape and built-in atomizer,anti-leaking and convenient to use. matching with the decorative cap, much brilliant and unique. 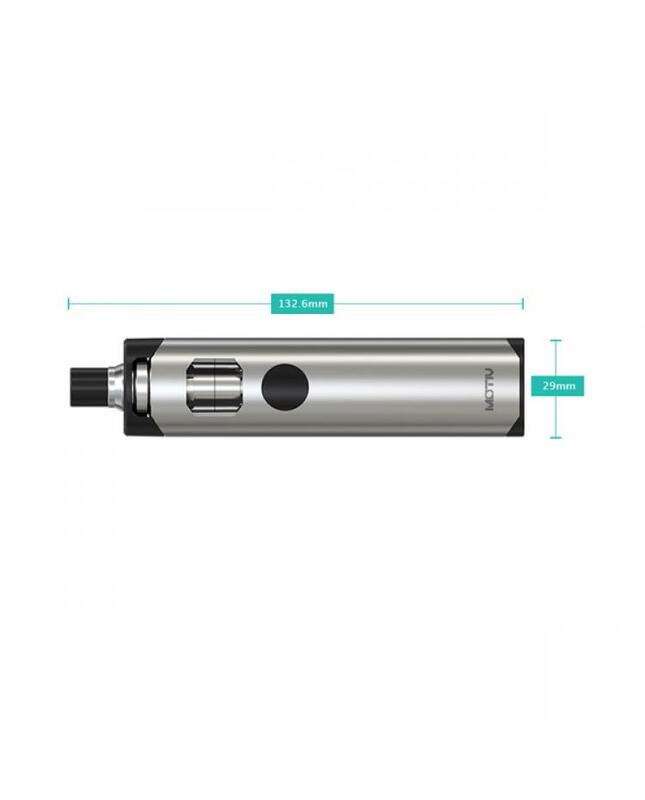 simply top airflow control design, by rotating the airflow control ring to adjust airflow easily. 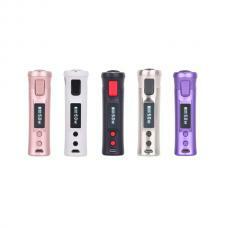 new wismec vape kit has five different colors avaliable, indicator light with changeable colors, turn off your motiv, long press fire button to turn off the indicator light or shift the color you want. 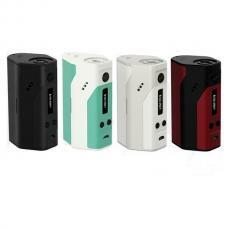 the new ecig kit with dual circuit protection, keep your vape safe and reliable. 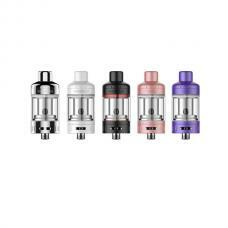 this kit comes with brand new DS coil heads, DS NC 0.25ohm coil and DS dual 0.25ohm coils, bring you different vaping experiences. 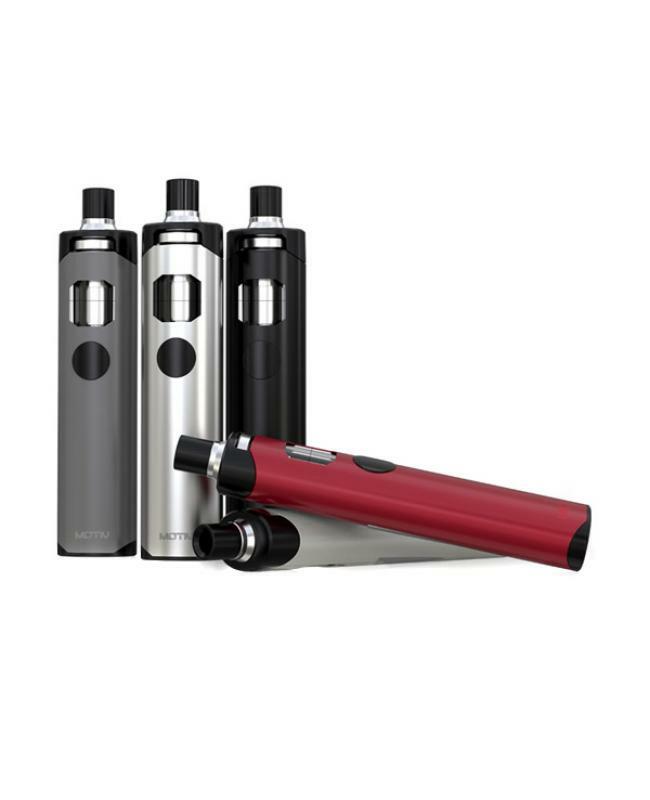 the vapor kit with micro USB port simply charges it by connecting with computer or wall adapter.